Had a good 3 hours with the MX Sport and 7"DD. 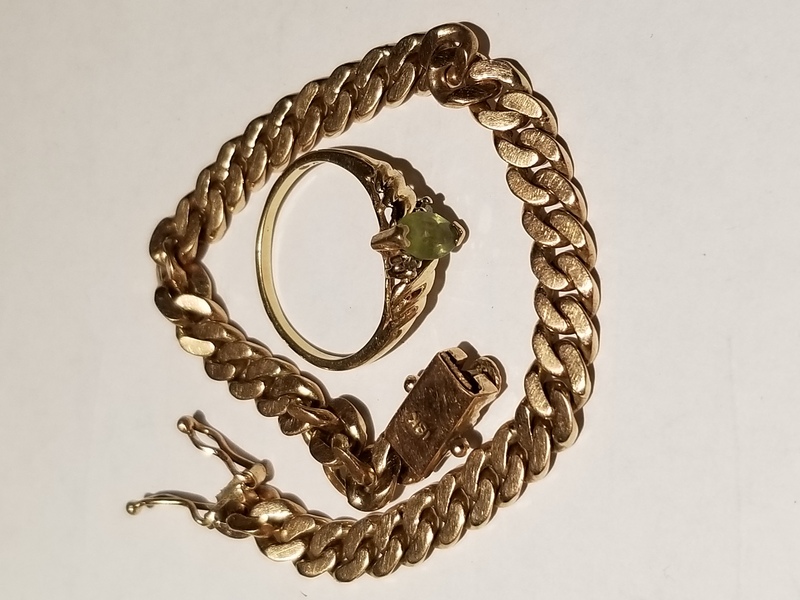 Picked up 30+ coins, an 18k bracelet and a 14k ring with a peridot. 1/3rd of an ounce pure AU in total! Nice way to kick off January!